Look, I just don’t get why J. Cole is as big as he is. I thought that both 2014 Forest Hills Drive and 4 Your Eyez Only were mediocre albums and I think the same of KOD. There are a couple of good songs here. I actually like “KOD” iteslf and I like “ATM.” I find his philosophizing sophomoric though and I consider his rapping average. 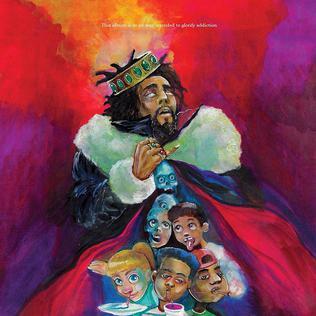 KOD is an okay album, but given the amount of amazing rap available now, I see no reason to spend much time on it. I love Ghostpoet and I love that he’s consistently been doing his own thing all the way back to Peanut Butter Blues and Melancholy Jam. His flavor of quiet, understated rap is unique to him. There is no other rapper quite so sincere and human, no one so willing to lower the stakes and create comfort and intimacy. I want what happened for grime to happen for him, I want him to take the next step like Stormzy and break out, but this is not going to be the album to do that. It unfortunately just does not have a track as fascinating as his earlier “Meltdown” or “Cash And Carry Me Home.” “Freakshow” had the potential to be something, but needed a little bit more to really stand out. His music has a slight tendency to fall into repetition, which is essential to the experience, but would still benefit from a few more subthemes. Nevertheless, Dark Days + Canapés is another solid entry in a deeply underserved genre. 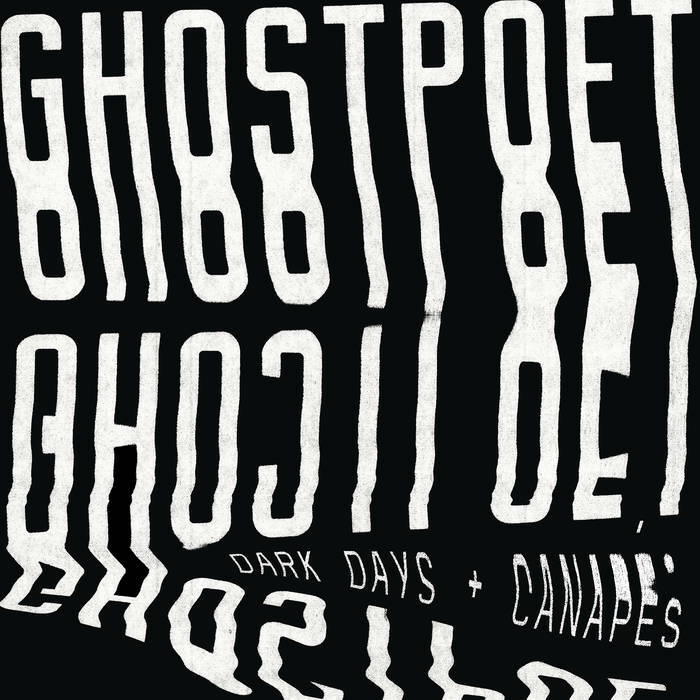 If you haven’t tried Ghostpoet yet, I would actually recommend Some Say I So I Say Light instead as a starting point, but if you have, I’m sure you’re listening to this already. Unfortunately, the music doesn’t manage quite the same amount of surprise. My Dear Melancholy, returns to the sound he pioneered with his Trilogy, but lacks the raw strength of that work and naturally carries none of the same novelty five years after his debut. 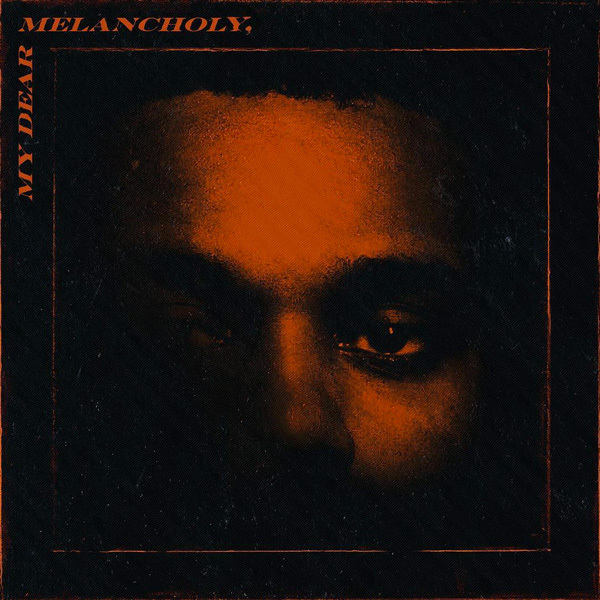 The Weeknd’s sound changed for the more commercial after the breakout success of “Love Me Harder” and it can’t fully shake that off in this return to his original sound. The sense of danger is, seemingly irrevocably, gone. It is, nevertheless, a solid 20 minutes of music. Abel’s voice remains as haunting as ever and the production is both sunken and mildly threatening, but in a way that you can dance to. It’s not Trilogy though, although it’s the album that tries most to be since Kiss Land, and it’s still likely the closest you’re going to get this year. A sub-genre that I really cannot get enough of is the whip-smart, deeply cynical, very feminine indie rock of bands like Speedy Ortiz and Mitski and Girlpool. The debut album from Soccer Mommy is all of that, for sure, but it’s also very much her own. “Your Dog” is an early contender for song of the year for me and a good place to start my praise of this album. The song is dark and personal and the video is honestly disturbing, but what I like the most from this is how stripped down it feels. Indie rock is at its best when there’s nothing extraneous and this song drills right down to what it means to say. The line “Forehead kisses break my knees and / Leave me crawling back to you” is both evocative and delivered beautifully. Similarly, I love the slow, understated burn of “Scorpio Rising”. It is glorious storytelling in Autumnal colors. The quiet yearning of “Wildflowers” is simply poetic and the fuzziness as the song fades in and out of comprehensibility says things that the words could not have. For all of the highlights, and there are quite a few more than those above, there is still a bit too much that’s forgettable than would be ideal. Nevertheless, it’s a clever, personal indie rock album and “Your Dog” is a stellar piece of work. Clean is well worth the listen.